The cover image is so cute! I love your blog. You choose great photos! 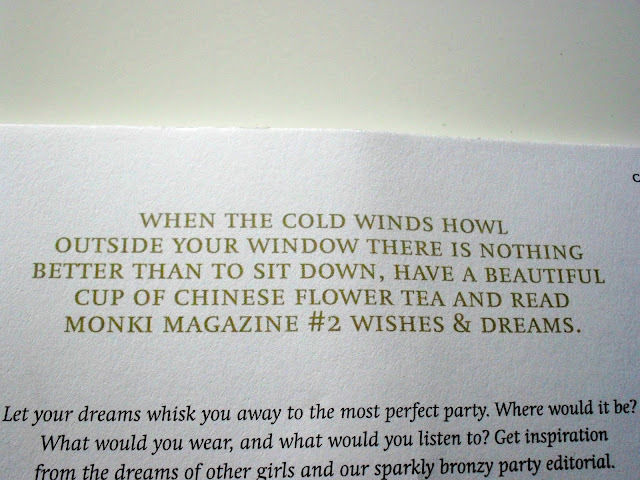 OH I wish we had Monki in New Zealand, one of my faves!